From Mills 50 to the Milk District, discover the best restaurants, bars, parks and culture in the Orlando’s most interesting neighborhoods. 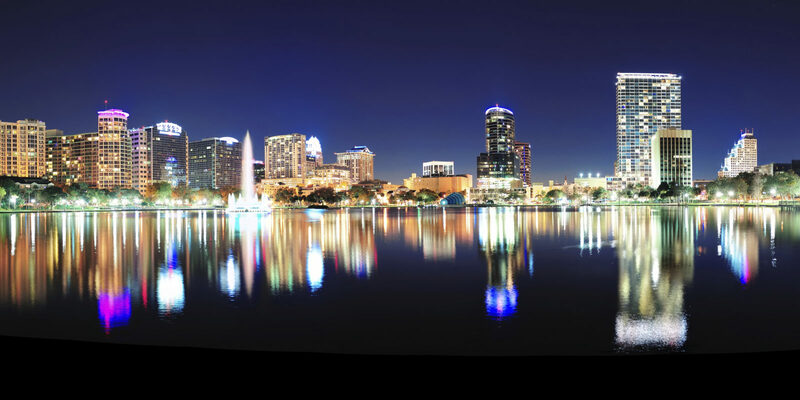 After calling Orlando home for 16 years, I’ve gotten to know the city’s most buzzworthy neighborhoods, from the shiny venues of downtown to the hipster haunts of Mills 50 and Ivanhoe Village. Branch out from the theme parks and other tourist attractions with this guide to where to spend a day (or two, or three) in the real Orlando. Eclectic, diverse and fueled by independent businesses, Mills 50 (named after the intersection of two major roads) is Orlando’s coolest neighborhood, in my opinion. It’s got tacos (Black Rooster Taqueria). It’s got barbecue tacos (Pig Floyd’s Urban Barbakoa). And it’s even got Asian tacos (Tako Cheena). This trendy district is also home to Quantum Leap, Florida’s only sustainable winery, as well as cozy bars, including Lil Indies and The Guesthouse. Flavors span the globe here. New American cuisine fills the menu at The Strand, while Hawkers features sharable Asian street food, and Black Bean Deli serves up Cuban fare. Most famously, Mills 50 is also a part of Orlando’s Little Vietnam, full of Asian grocery stores, bubble tea houses, and restaurants from traditional (Little Saigon) to modern (King Bao). Anchored by Lake Ivanhoe, Ivanhoe Village is adjacent to Mills 50, another favorite of mine. 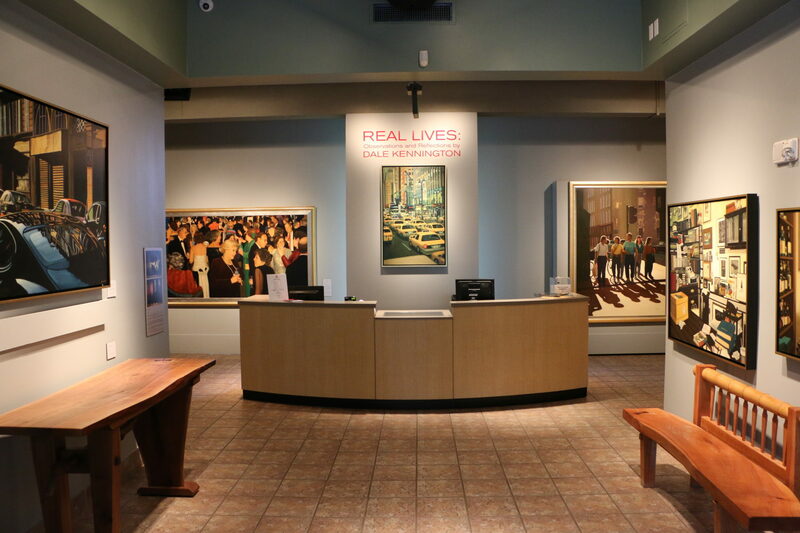 This is the city’s cultural heart, encompassing the Mennello Museum of American Art, the Orlando Shakespeare Theater, the Orlando Repertory Theatre, the Orlando Science Center, and the Orlando Museum of Art. While you’re in the neighborhood, shop for stationery and gifts at Paper Goat Post, take a paddle-boarding lesson with Maui B’s, or ride a bike along the Urban Trail. After dark, I enjoy sharing tapas at Santiago’s Bodega. I can also vouch for the fun of a pub crawl here, starting at bars like The Matador and The Thirsty Topher, and finishing among the ornate imported goods at Imperial Wine Bar. At the Orlando Museum of Art, check out the monthly First Thursday event, featuring area artists, live music, white wine and local bites. 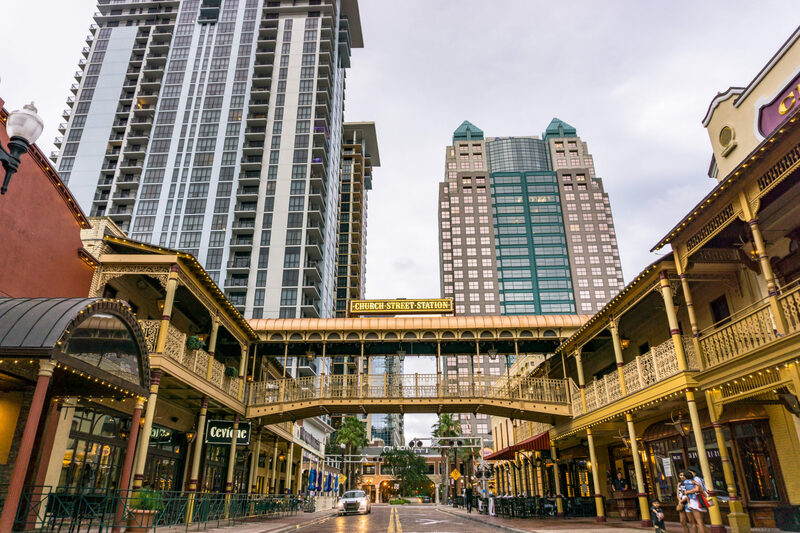 Orlando’s small but mighty downtown definitely merits a day of exploration. I never tire of walking the 1.1-mile path around Lake Eola, whose fountain is the symbol of the city. For a fun night out, SAK Comedy Lab always leaves me in stitches. The Dr. Phillips Center for the Performing Arts hosts high-caliber entertainment, and sports events at the Amway Center (NBA) and the Orlando City Stadium (MLS) buzz with energy. For dinner, I head to Reyes Mezcaleria for regional Mexican dishes, or DoveCote Brasserie for French comfort food; both restaurants are impossibly stylish. Classic cocktails are on tap (literally) at handsome bars like The Courtesy, The Woods and Hanson’s Shoe Repair (at the last, call ahead for the secret password). Named as an homage to the T.G. Lee dairy plant in the neighborhood, the Milk District has only been officially recognized since 2016, but one of its pillars, Beefy King, has served up yummy roast-beef sandwiches since 1968. Another Milk District gem, Pom Pom’s Teahouse, satisfies sandwich cravings all night long on weekends. One more spot to try: Se7en Bites Bake Shop, which appeared on the Food Network show, Diners, Drive-Ins & Dives. 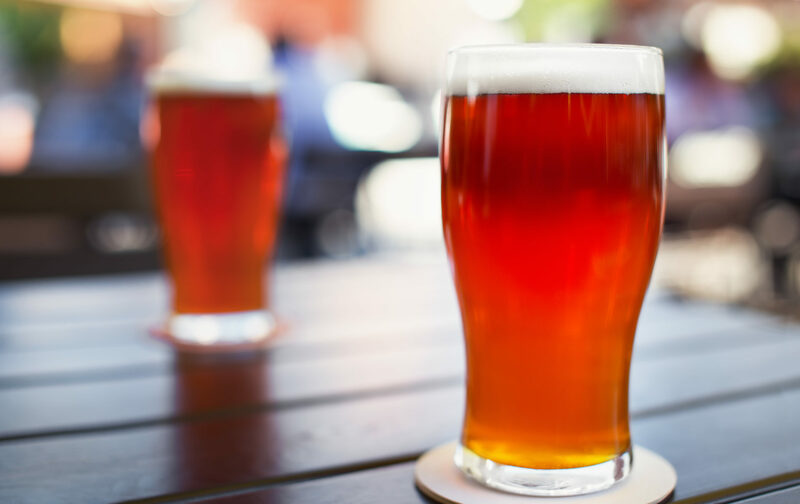 When you’ve filled up on food, catch a concert at The Plaza Live, and afterward, swill craft beers at Barley & Vine Biergarten. I also enjoy the weekly Tasty Tuesdays event, where a rotation of 12 food trucks gather for the city’s largest outdoor picnic. The Audubon Park Garden District has a little something for everyone. 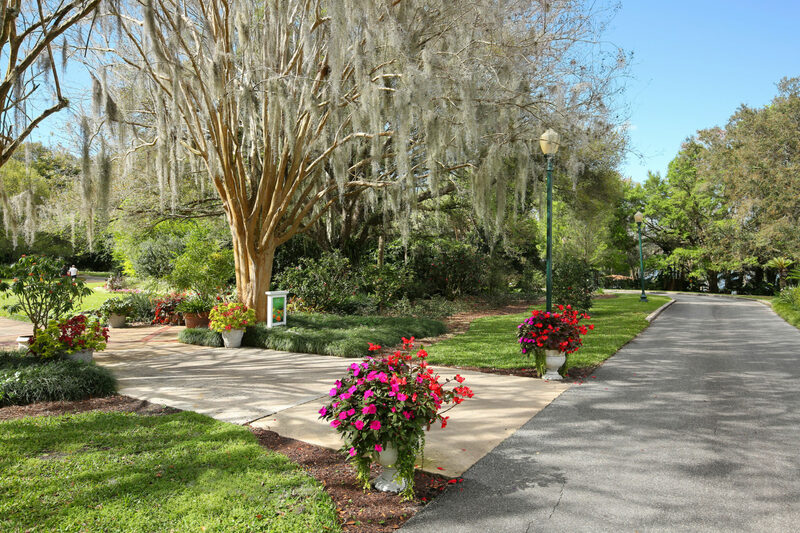 Green thumbs will enjoy a stroll through Harry P. Leu Gardens. Locavores can find fresh bread, artisan cheeses, craft coffee and other specialty goods at East End Market. Sweets lovers will rejoice at Kelly’s Ice Cream and Blue Bird Bake Shop. And beer enthusiasts don’t want to miss Redlight Redlight. 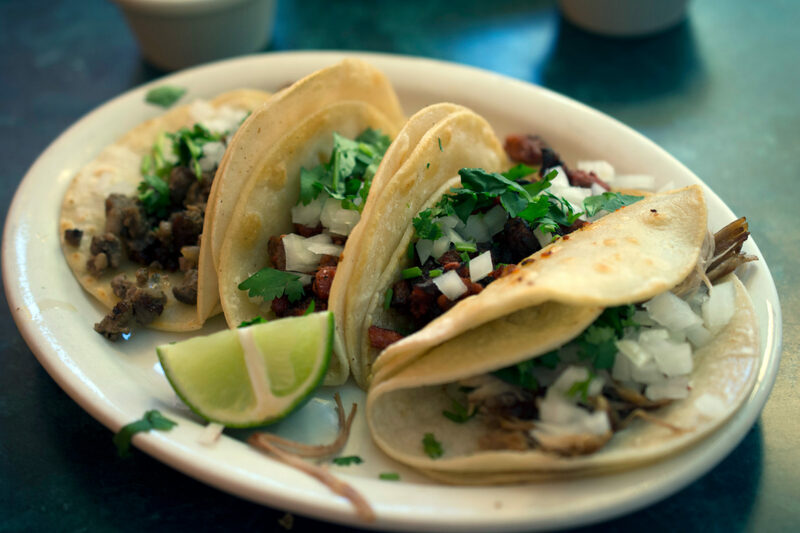 My favorites for dinner include Bikes, Beans & Bordeaux (start with the olive plate) and BemBom on Corrine (Portuguese-sausage tacos, mmm). Alternately, Kadence’s multi-course sushi meals make headlines. You can also do a little shopping here: Retailers range from Dear Prudence (clothing, accessories, artwork and gifts) to Park Ave CDs (CDs, LPs and novelties). Just to the east of Audubon Park is the Baldwin Park planned community. Worthwhile stops here include Seito Sushi, Osprey Tavern and The Nest cocktail bar.